Chime a new kind of bank account that empowers people to lead healthier financial lives, avoid fees and automate their savings. 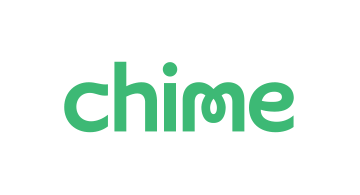 Founded by financial and tech industry veterans Chris Britt and Ryan King, Chime has created a new approach to banking that doesn't rely on fees, doesn't profit from members' misfortune or mistakes, and helps members get ahead financially. Chime members get a Chime Visa® Debit Card, a Spending Account, a Savings Account, and a powerful app that keeps members in control and helps them save automatically. The Chime app is available for iPhone and Android devices and has been featured as one of the best Money Management apps on the App Store.